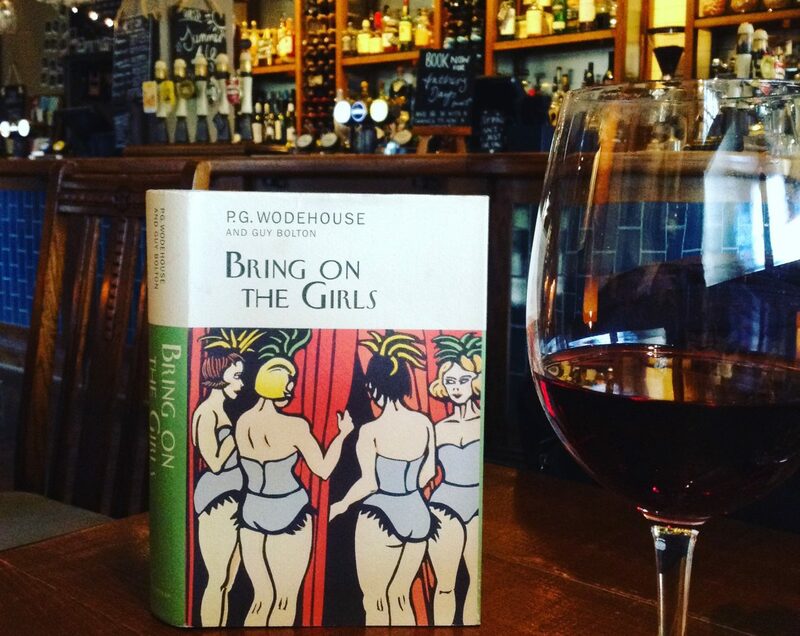 Continue reading Wodehouse Pick-Me-Ups – which stories would be in your collection? This delightful four-part series from the Inimitable Ashokbhatia explores the ups and downs of married life for Bingo Little and Rosie M Banks — one of my favourite Wodehouse couples. It’s always a pleasure to read Mr Bhatia’s stuff, but he’s really excelled himself this time. Enjoy! Many of us, the residents of Plumsville, are familiar with eligible bachelors and spinsters who dot its magnificent landscape. Their attempts at attracting each other, as well as their romantic rifts, keep us glued to many a narrative. Incurable optimists that we are, we believe that once they have tied the knot, they would live happily ever after. Their present may be tense, but their future would surely be perfect. But life has this innate tendency to keep them baffled. The harsh slings and arrows of Fate continue to torment them with equal ferocity even after they have sauntered down the aisle with their soul mates and we, the gullible readers, have mistakenly decided to breathe easy. To PG Wodehouse’s credit, he etches out the struggles of married couples with as much aplomb as he does those of bachelors and spinsters in his narratives. I am looking forward to reading George Simmers’ chapter on Wodehouse and the Great War. For now though, here is what he has to say on the subject of cats. My piece is on Wodehouse and the Great War – which might sound to some people like one of those thesis subjects imagined by parodists of academia, like ‘Jane Austen and the French Revolution’ , but looking at Wodehouse in relation to the War really does reveal some quite interesting things about his early work, and his attitude to his writing . I think so, anyway. Eggs! Eggs! Damn all eggs! Continue reading Eggs! Eggs! Damn all eggs!